The Supreme Court ruled that the individual mandate is a tax and therefore Obamacare is constitutional under Congress’s power to tax. 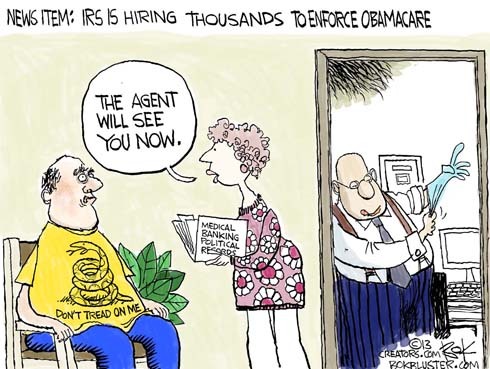 That means lots more work for the IRS. They’re building the largest government data base ever to combine personal information from agencies around the country.